Learn key strategies to building wealth and legacy despite an individual's starting point. 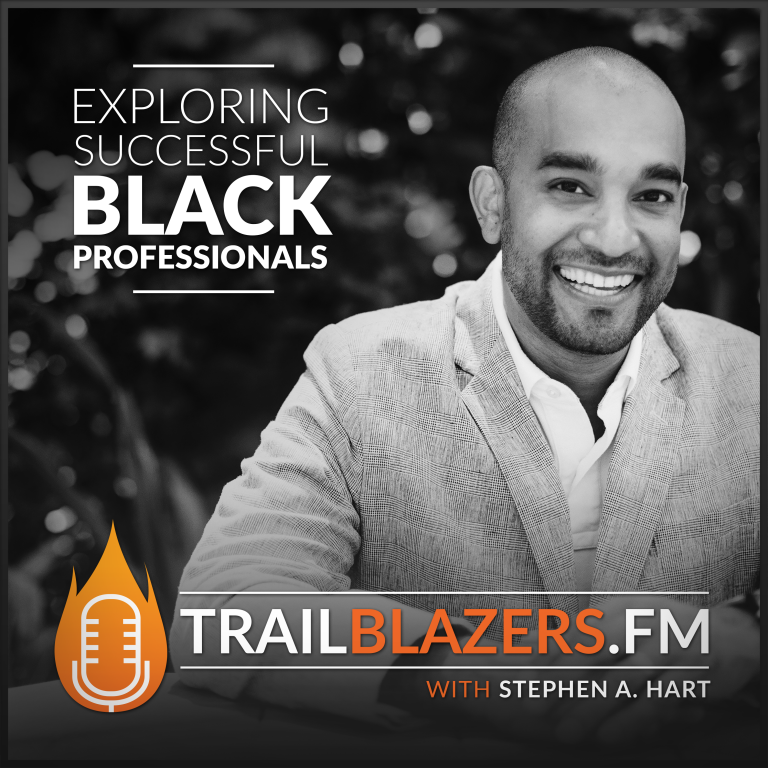 Our featured trailblazer today is Jay Morrison. 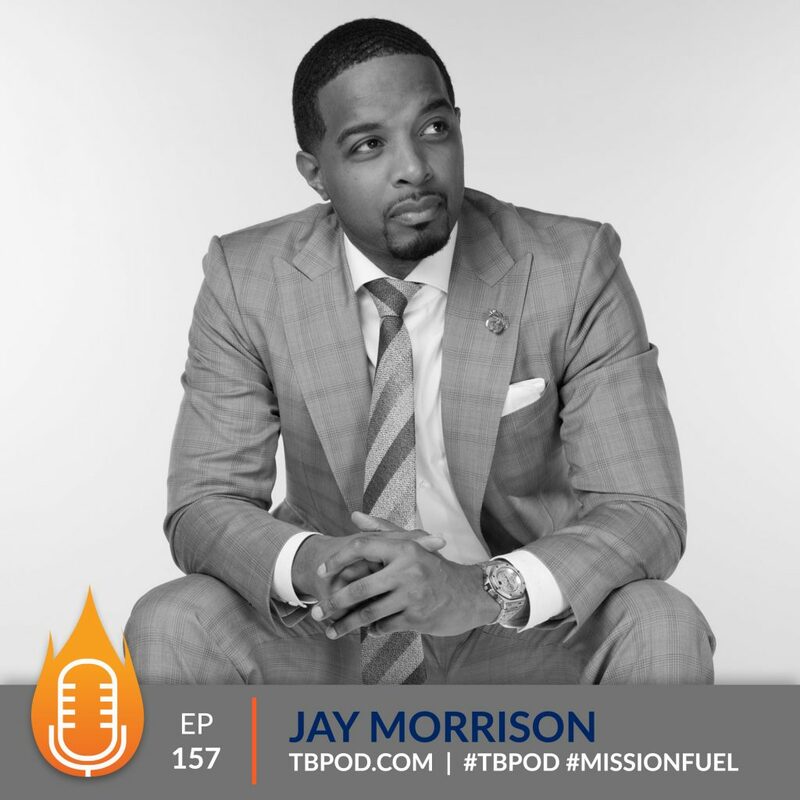 A successful entrepreneur and business mogul, Jay Morrison is the CEO and founder of several organizations including the historic Tulsa Real Estate Fund, and the Jay Morrison Academy, which was featured on Inc.’s 2018 List of Fastest Growing Companies. 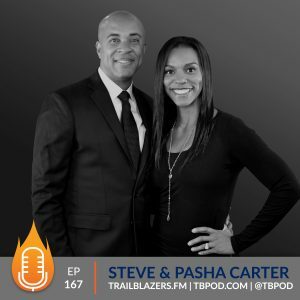 Beating the odds after growing up in poverty, dropping out of high school and serving time in prison for drug trafficking, Jay was able to turn his life around by breaking into real estate and becoming one of the industry’s biggest influencers. Jay is truly on a lifelong mission to bridge the wealth gap and provide accessible education and business opportunities to those who need it most. I need your help right now to share this episode. Someone you know needs to hear today's message. HIP HOP 2 HOMEOWNERS: How WE Build Wealth in America! One of the sacrifices I had to make was family time. I had to grind and sacrifice many recitals and events, to become the best CEO for our last name, and create opportunities for our family. There was a community called Black Wall Street of Tulsa, Oklahoma (called the Greenwood Community). This community was founded in 1906 by O.W. Gurley. He bought 40 acres of land in Tulsey Town. Because of Jim Crow laws, he could sell to any white people, only to other black people. So he developed and built the area, and in a little over 15 years they built 36 square blocks, of over 2,000 homes and businesses. They had their own airport, their own airplanes, bus terminals, movie theatres, insurances companies, churches, schools and banks. All black owned. On June 1, 1921, the Tulsa community was burned down. Hundreds lost their lives and thousands were incarcerated. Over $2,000,000 of insurance claims were denied. 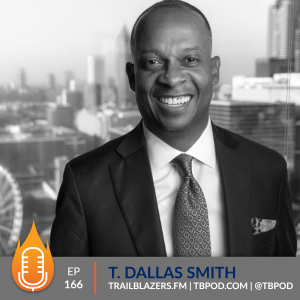 Jay founded the Tulsa Real Estate Fund, the first black owned real estate crowd fund. It was founded in homage and remembrance of the Tulsa Oklahoma community of Black Wall Street. Real estate, business and credit are the foundation of financial literacy and legacy. The earth is one big bowl of real estate. We must ensure we understand how this works. It is your right to know how real estate, business and credit works. 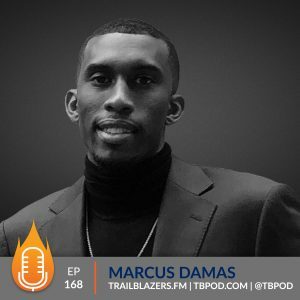 **DISCLAIMER: Trailblazers.FM, a DBA of Isles Media, LLC is not qualified to give investment advice. Please do your due diligence before making any investment. Start owning commercial real estate. Start building a bridge for your family's legacy. The Campaign for Black Male Achievement. The lives of black men and boys matter. We need you to join, support and invest in this movement to help improve the life outcomes of our black men and boys.